With Grease and leak resistant properties these To-Go boxes are the perfect food packaging item. 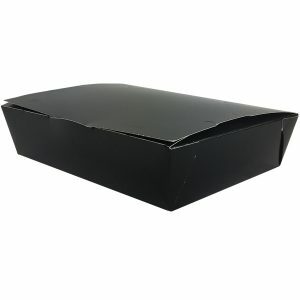 These food boxes have locking and ventilation features that keep foods warm and fresh. 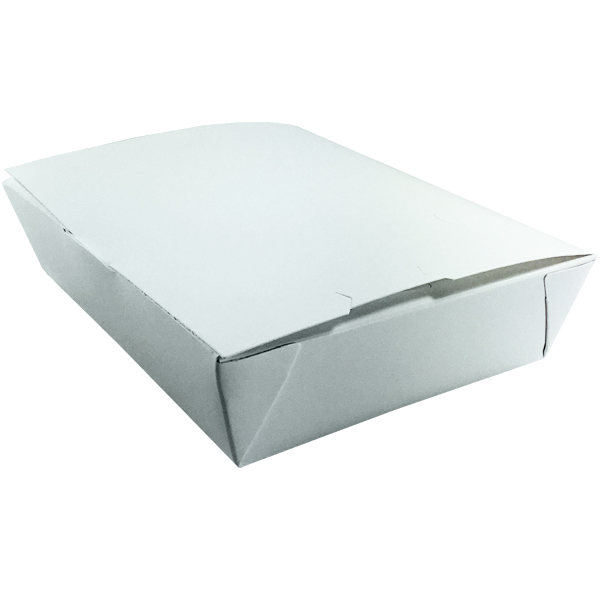 Our To-Go boxes are designed to meet all of your carry out needs. 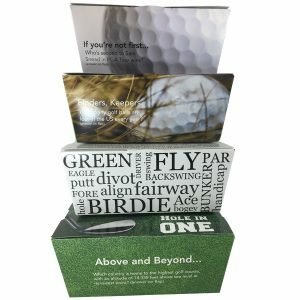 These boxes are available in 5 different sizes. 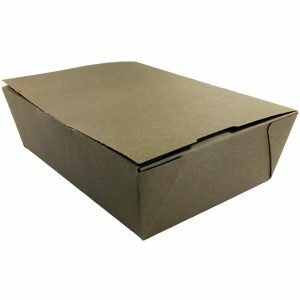 To-Go boxes are made from 97% renewable resources and are recyclable in the limited areas that accept post-consumer coated paperboard.